My company has the advanced method of liquid phase reaction kettle, adopt domestic most advanced technology to produce Hydroxypropyl Methyl Cellulose . 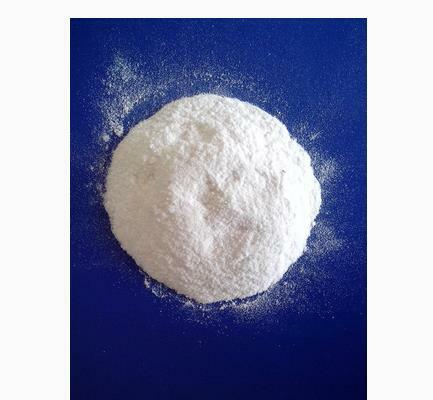 HPMC has been applied in petroleum chemical industry, building materials, in addition to paint agent, agricultural chemicals, printing ink, textile printing and dyeing, synthetic resin, paint, ceramics, paper, cosmetics and other products in the production of a thickener, stabilizer, emulsifier, excipients, water retention agent, film former, etc. In the course of construction, HPMC used to build by laying bricks or stones wall, plaster, caulking, paste tile, marble, plastic decoration, paste with high intensity, can reduce the dosage of cement. Sealing used in stucco gypsum, adhesive plaster, gypsum, water resistant putty can significantly improve the water retention, adhesive strength, etc. 4) Apparent density: 0.43-0.50 g/mL (usually about 0.5 g/mL), specific density 1.26-1.31mL. 5) Surface tension: 42-56 dyn/cm (2% aqueous solution with 25 °C). Looking for ideal High Quality HPMC Manufacturer & supplier ? We have a wide selection at great prices to help you get creative. All the HPMC Cas 9004-65-3 are quality guaranteed. We are China Origin Factory of High Quality HPMC Cas 9004-65-3. If you have any question, please feel free to contact us.